Stop crime before it happens. 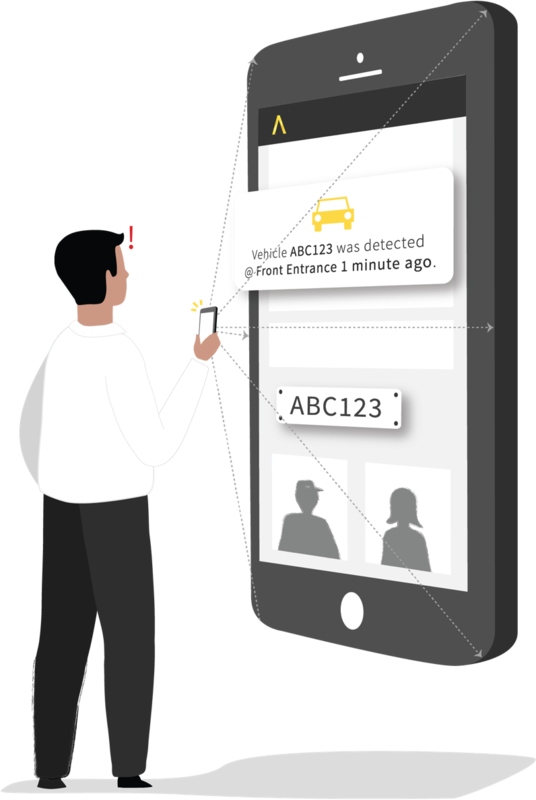 Real-time alerts of persons or vehicles of interest as they arrive at your store or nearby. Empower store teams with intelligence to help them proactively manage threats before they happen. Collaborate within your store network and with trusted third parties on threat prevention. Retailers utilise Auror's end to end solution to stop crime and make their communities safer everyday. Report crime in minutes, not hours.